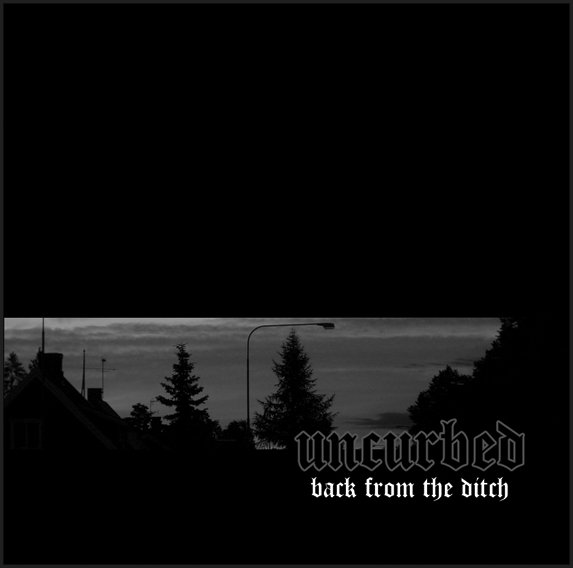 Album n° 10 for those Swedish veterans, the d-beat band with the biggest death metal background around. This one is pretty different from the previous "Welcome To The Anarcho City", Uncurbed downtuned their guitars and got heavy and loud as hell. Call it d-beat but it's more close to an earthquake! Recorded by Peter Bjärgö (Meanwhile, Tyrant, Arcana etc...). Cd version comes in 666 copies including deluxe cardboard slipcase.